Also known as Indian Bdellium, this plant native to India has been used for centuries. 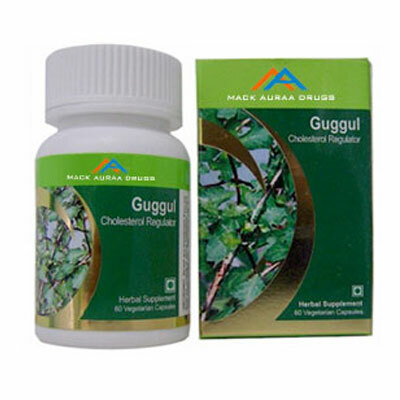 A small tree that grows in arid, rocky areas of India and Afghanistan, the Guggulu herb has been traditionally used in the management of cholesterol. Helps maintain a healthy blood lipid level and supports weight management.